Green in sunlight. Red in lamplight. 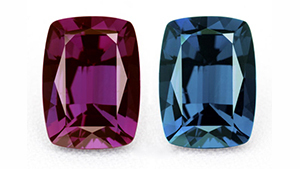 Colour-changing alexandrite is nature’s magic trick. 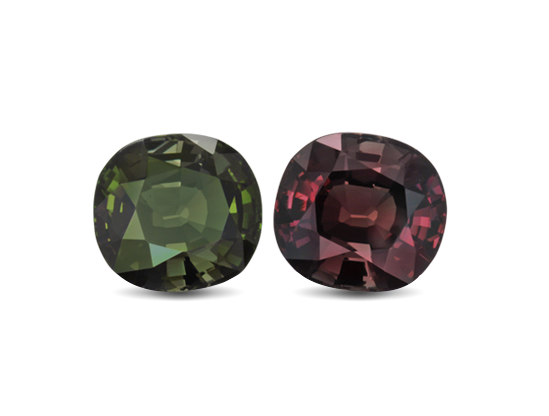 Alexandrite is the colour-change variety of the mineral chrysoberyl. 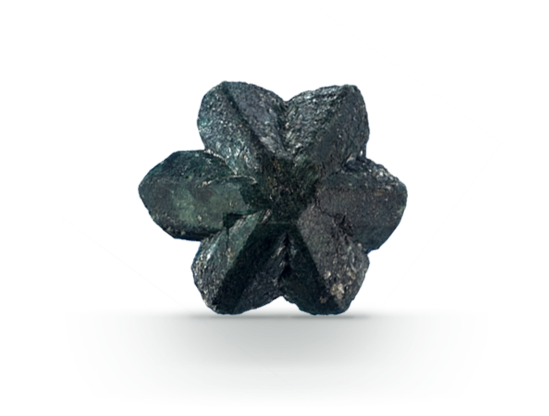 Often described by gem aficionados as “emerald by day, ruby by night”, alexandrite is the very rare colour-change variety of the mineral chrysoberyl. Originally discovered in Russia’s Ural Mountains in the 1830s, it’s now found in Sri Lanka, East Africa and Brazil, but fine material is exceptionally rare and valuable. Making alexandrite change colour from green to red is the world’s most fun use of a penlight. This gem provides dramatic proof of how much the light source affects colour in gems. Alexandrite can show both colour change and a cat’s-eye: two phenomena in one gem.